These Vine Monogram Custom Frost Flex Cups will make a beautiful statement and wonderful keepsake. Personalized shatterproof cups are perfect for wedding receptions, rehearsal dinners and showers. 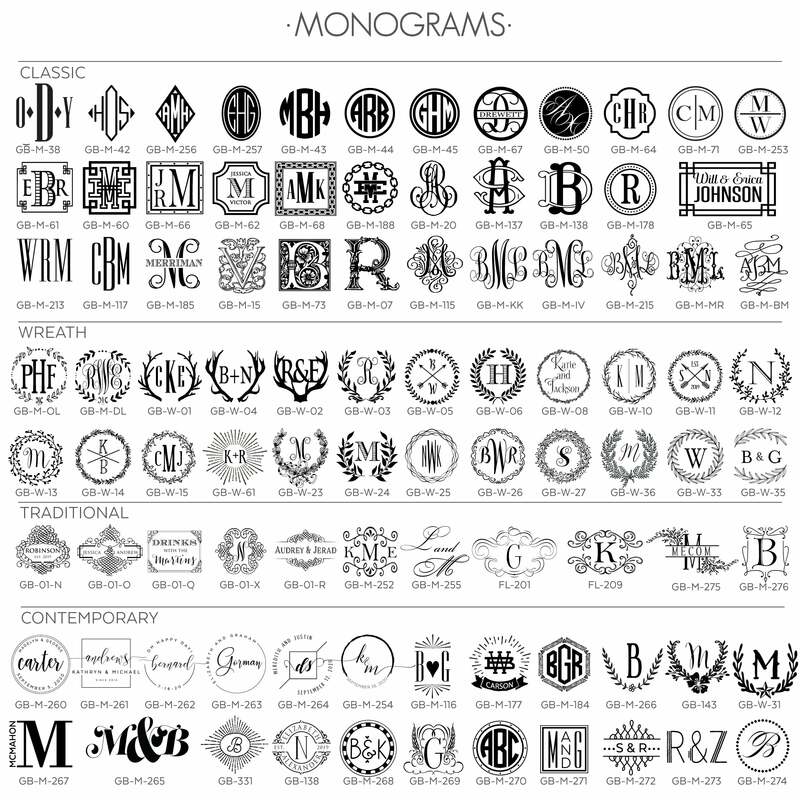 Your three letter monogram, printed in our vine typestyle, will embellish your wine, beer, sweet tea or drink of choice!